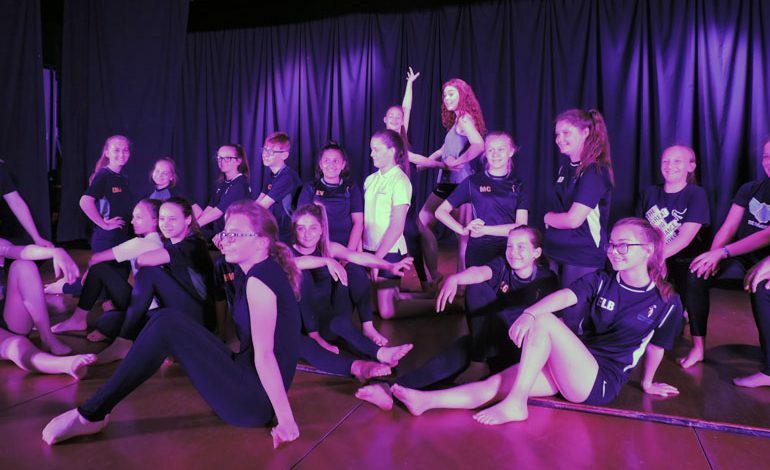 Woodham Academy students showcased their talents at their annual Summer Concert. 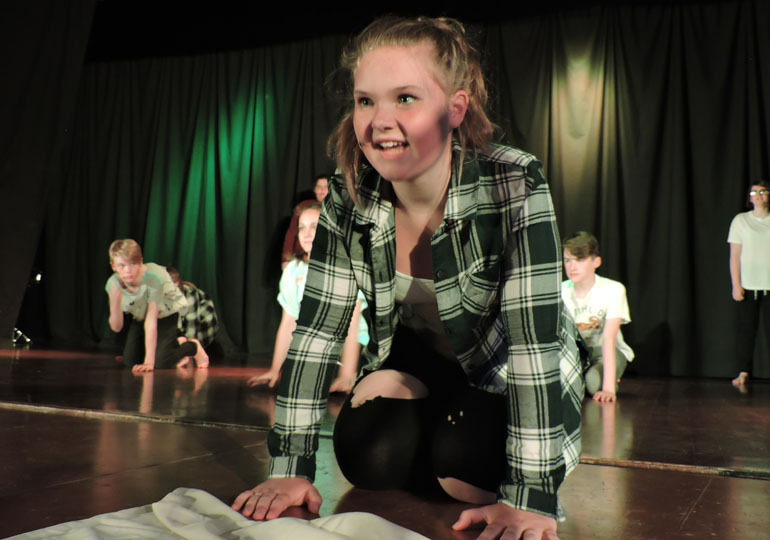 The event, titled ‘A Night at the Movies’ featured performances influenced by music from films, ranging from cult classics to modern favourites. 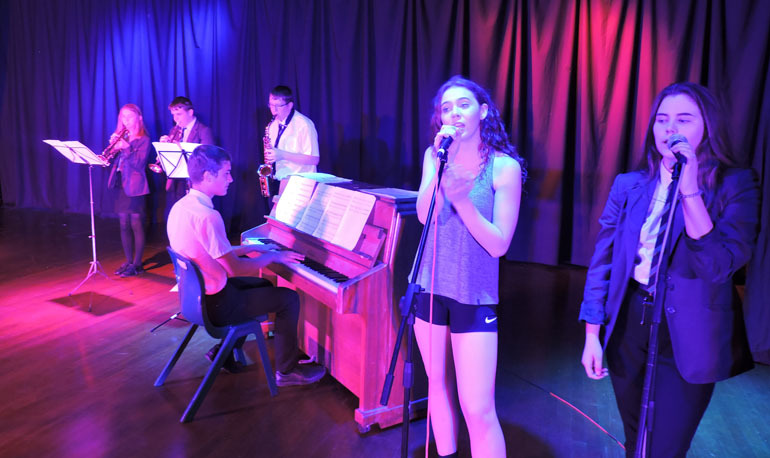 Students from all year groups took part in the concert, which featured the Dance Academy, Woodham Jazz Band, Percussion Academy, Drama Academy, and the newly formed Woodham Rock Band, as well as various soloists. “Many thanks to all our students and everyone who attended for making it such a great success,” said a school spokesperson.